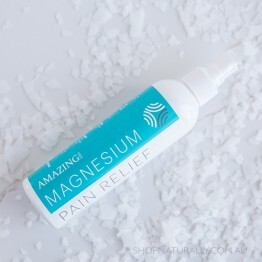 Magnesium is used in the body for over 300 of our daily processes in the body. 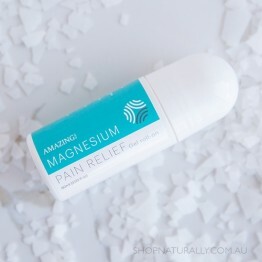 Magnesium deficiency is becoming more widespread and oral magnesium supplements can irritate the digestive system of those that are sensitive. 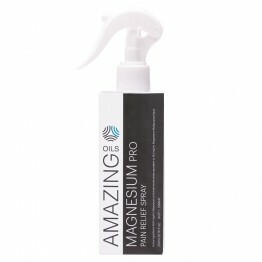 Magnesium is one micronutrient that is easy absorbed transdermally (throught he skin) in a safe and effective manner. 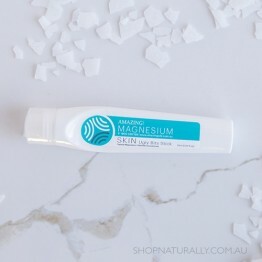 Magnesium deficiency can manifest itself in muscle cramps, restless leg syndrome, headaches, joint pain, insomnia, anxiety and fibromyalgia pain just to name a handful. We always urge people to seek medical advice for any health issue, but these are just some of the warning signs. If you are deficient, the application of magnesium oil on the skin will make your skinwarm and tingly, sometimes a little uncomfortably so. If this is the case, dilute with some natural body lotion and/or wash off after a few minutes. This will ease over time. 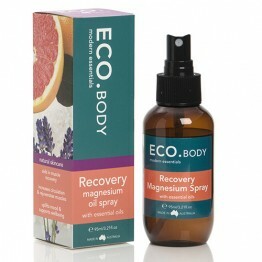 The benefits of using magnesium oil transdermally can assist with insomnia, migraines, restless leg, reducing stress, menstrual cramps, joint and muscular pain. 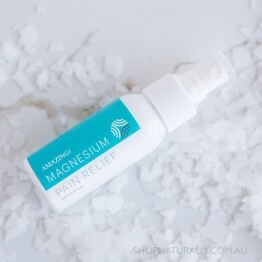 Look out for TGA approved products from Australian owned and sourced Amazing Oils for pain relief to use on joint and muscle pain that are the result of magnesium defiency. 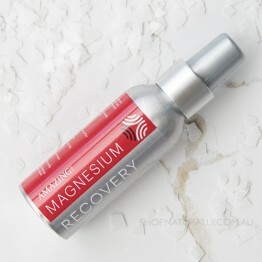 Your post work out muscle saviour containing high levels of magnesium for quick recovery.